Find Real Estate in Maui With My Site, Including Homes, Condos and Vacation Rentals In Designated Zones. Maui, Hawaii delivers the highest standard in a naturally spectacular island experience, every day. With nearly every area offering variations in perfection, Maui exemplifies the meaning of 'just this side of paradise'. Maui homes for sale offer perfection in gracious living every day, with profound quality and the utmost desirability. Homes and condos can be found in affluent markets like Makena real estate and Wailea real estate. They can also be found at many luxury levels around Kihei real estate. In fact, the South section of the island may have quite the edge on residential appeal. Maui Homes for Sale and Real Estate Options. From the turquoise waters of Makena Beach, world-class golf courses, resorts, and neighborhoods of Wailea, to the ultimate, laid-back community feel of Kihei, those interested should expect to find stunning choices in luxury island living. One should expect to find exemplary styles, floor plans, curb, and price appeal, with everything from cozy, beach cottages and condos to opulent, lofty homes and estates. In the Maui Market, you may also discover an almost palpable sense of serenity and freedom. If you are searching for a piece of land, a home for sale or condo in Maui, Tom Tezak is the go-to person. Tom specializes in Real Estate in Maui. He can help you search for quality luxury and oceanfront Maui properties in Kihei, Wailea, and Makena. Contact Tom Tezak: Your Maui Real Estate Expert. 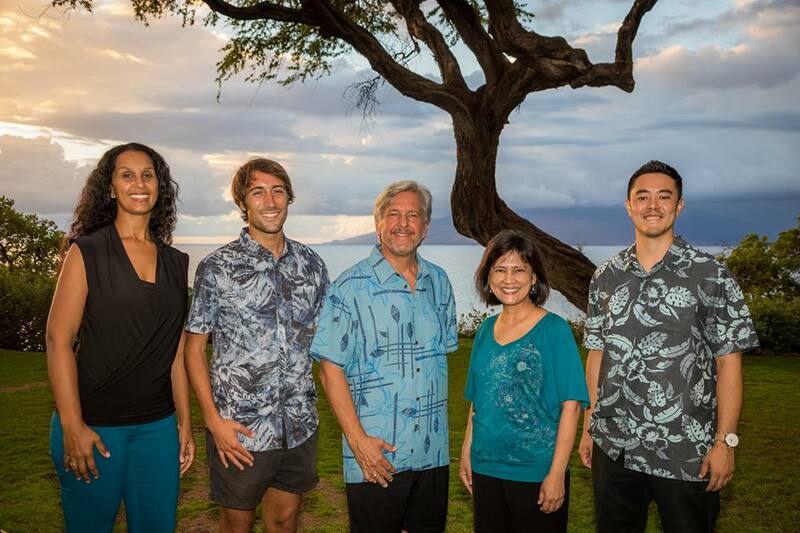 Introducing Lifestyle Maui Real Estate Team. We're so excited for you to get to know the Lifestyle Maui Real Estate Team. With a wide range of unique backgrounds and skills, we are ready to work as a team to provide you with the best real estate experience possible. What's more, we have lots of knowledge about the island that we are so excited to share with you! The team is led by Tom Tezak, who is the Broker/Owner of Wailea Realty and who has nearly twenty years experience as a Maui Realtor. Jordan Kamikawa, our Lead Sales Agent, is a Maui Local with so much valuable knowledge and experience. Angela Ching works as the Team Coordinator, making sure everything runs smoothly, and then there's Kenny Ward, our Marketing Coordinator, and Liza Pierce, the Social Media Coordinator. We hope that we'll get to know you soon and that before long, we'll be sharing this beautiful island of Maui with you, too! Aloha!